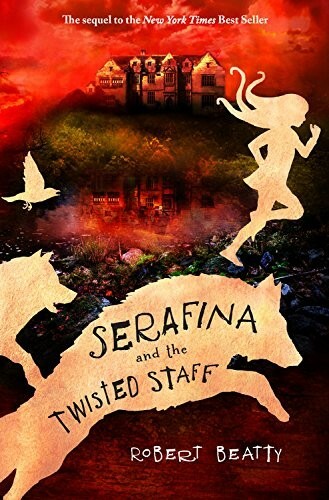 Serafina finds herself caught between two worlds: she's too wild for Biltmore Estate's beautifully dressed ladies and formal customs, and too human to fully join her forest kin. Late one night, she encounters a strange and terrifying figure, and then she's attacked by the vicious wolfhounds under his control. Even worse, she's convinced that the stranger is not alone, that he has sent his accomplice into Biltmore in disguise. A mysterious series of attacks test Serafina's role as Biltmore's protector, culminating in a tragedy that tears Serafina's best friend, Braeden Vanderbilt, from her side. Heartbroken, she flees. Deep in the forest, she comes face-to-face with the evil infecting Biltmore -- and discovers its reach is far greater than she'd ever imagined. All the humans and animals of the Blue Ridge Mountains are in terrible danger. For Serafina to defeat this new evil before it engulfs her beloved home, she must search deep inside herself and embrace the destiny that has always awaited her. 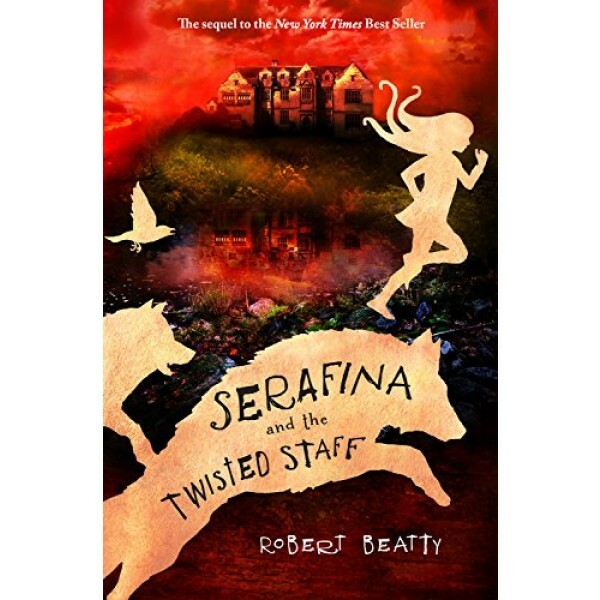 This sequel to Serafina and the Black Cloak is sure to thrill fans of the first novel; Serafina's story continues in the 3rd book Serafina and the Splintered Heart.